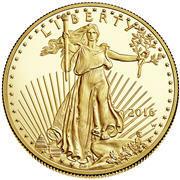 The American Gold Eagle Coin was introduced in 1986 as an official gold bullion coin so the USA could compete with other Country’s offerings. 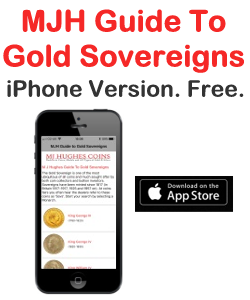 It is offered as 1oz, ½oz, ¼oz and tenth oz, both as proof and uncirculated. 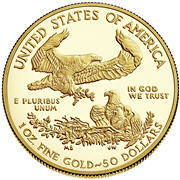 As the word ‘Eagle’ is already associated with the pre-1933 $10 coin, the weight of the coin is often used in its description, such as ‘One Ounce American Gold Eagle’. 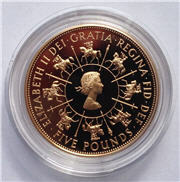 The gold used is 22 karat which is 91.67% gold (Crown gold). The rest of the alloy is a mixture of silver (3%) and copper (5.33%) in order to make the coin harder and less prone to damage. The coins have a ‘W’ below the date to indicate they are made at the West Point Mint, New York. 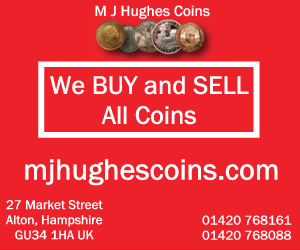 Although intended as a bullion coin with a value tied to the gold spot, some of these coins may carry a considerable premium as they are attractive and popular coins. They are usually sold with presentation case and certificate of authenticity (COA).